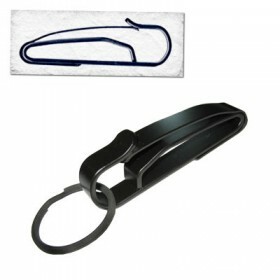 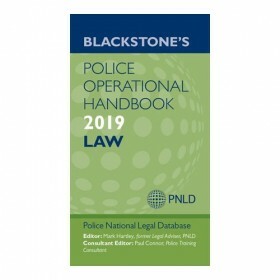 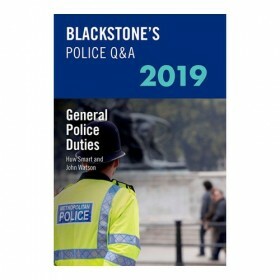 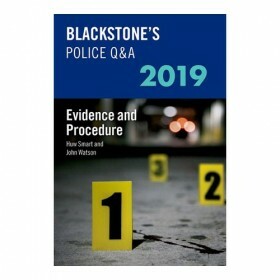 Blackstone's Police Q&As 2019 are the essential revision tool for all police officers sitting the NPPF Step Two Legal Examination (formerly OSPRE® Part I). 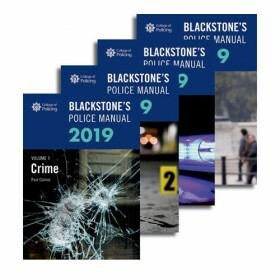 Written in partnership with the best-selling Blackstone's Police Manuals, the only study guides endorsed by the College of Policing, the Q&As' experienced author team follow subjects in the same sequence as the Manuals, providing the most authoritative means of self-testing outside of the promotion examinations. 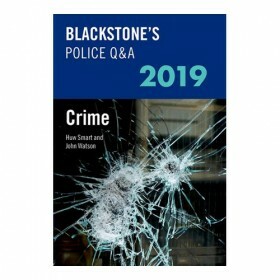 The four volumes of Crime, Evidence and Procedure, Road Policing, and General Police Duties, reflecting the Blackstone's Police Manuals, contain hundreds of multiple-choice questions designed to reinforce knowledge and understanding. 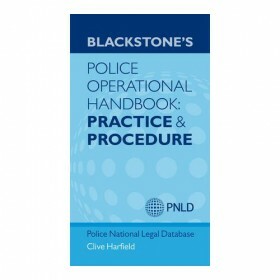 Matching the only format of questions you will see in a NPPF Step Two Legal Examination, each question has a detailed and comprehensive answer that highlights not only the correct response, but also the reasoning behind the incorrect responses, allowing candidates to highlight any gaps or weaknesses in their knowledge. 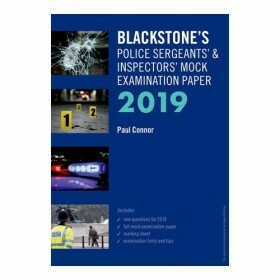 Full cross-references to the relevant Manual paragraphs and Keynotes encourage more effective studying, while a question checklist helps you track your progress. 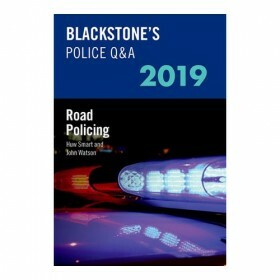 The 2019 editions contain new and revised questions, reflecting changes in the Blackstone's Police Manuals. 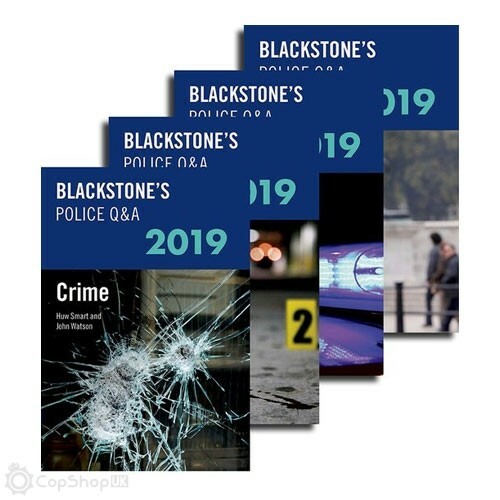 All four volumes have been updated in line with recent changes to legislation.